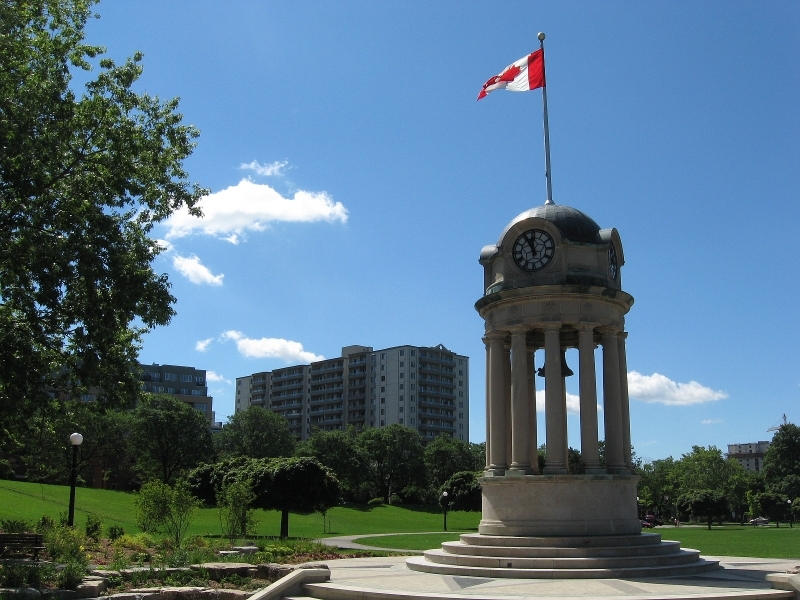 Many of us living in the Mt Hope – Breithaupt Park neighbourhood enjoy spending time in Victoria Park. There are many activities there throughout the summer (Multicultural Festival, Blues Festival, Word on the Street etc.) and it is a great place to walk and bring kids. In the middle of the park is a lake which needs to be cleaned up. There was a long debate about the costs chronicled in The Record and elsewhere. The city decided last year to procede with the cleanup and take the money from the storm water management fees. There is a newly elected council and for some the mandate is to cut taxes as much as possible. Some councillors believe the lake cleanup is less of a priority. On Tuesday, Feb. 15th council is having a meeting (in council chambers) dedicated to public input on budget matters. If you use Victoria Park, and have an interest in seeing that the lake is cleaned up for all to enjoy, please attend this meeting to show your support. Many residents from around the park will be there and it would be great to have those from throughout the city show that we all care about this great resource. You can also provide budget feedback by emailing “citybudget@kitchener.ca“.